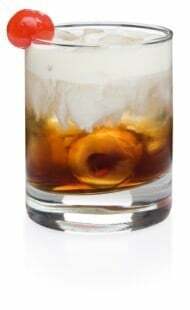 You can’t beat a White Russian, and now you can make these at home. Here is one of my go-to cocktails! Pour Kalhua and Vodka over ice, top with milk, stirs and serve. I like to serve these in lieu of dessert. YUMMY!!!! This drink is really rich and sweet but very good!